Monitoring rotation caused by mining, tunneling, soil compaction, or excavation. Monitoring rotation of concrete dams and retaining walls. The tiltmeter system includes a number of tilt plates, the portable tiltmeter, and a readout unit. Tilt plates are available in ceramic or bronze. Both are dimensionally stable and weather resistant. 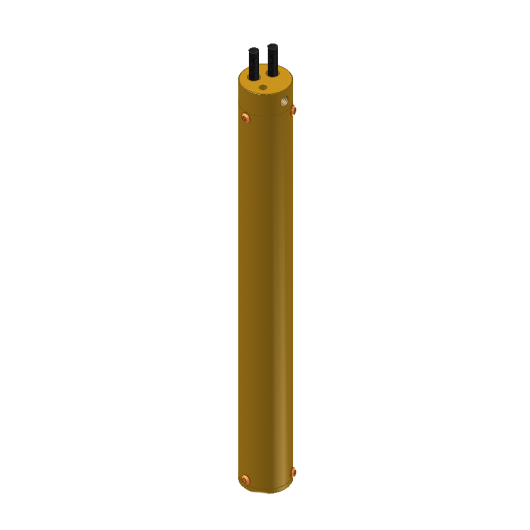 Protective covers are available for bronze tilt plates. 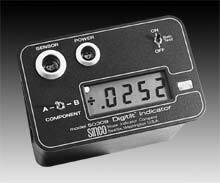 The portable tiltmeter uses a force-balanced servo-accelerometer to measure inclination. The accelerometer is housed in a rugged frame with machined surfaces that facilitate accurate positioning on the tilt plate. 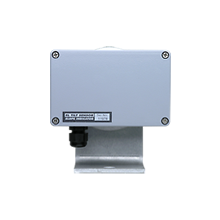 The bottom surface is used with horizontally-mounted tilt plates and the side surfaces are used with vertically-mounted tilt plates. 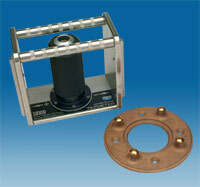 Tilt plates are mounted on the structure in specified locations. They are typically bonded to the structure, but may also be screwed to the surface. To obtain tilt readings, the operator connects the tiltmeter to the readout unit, positions the tiltmeter on the tilt plate, and notes the displayed reading. The operator then rotates the tiltmeter 180 degrees and obtains a second reading. Later, the two readings are averaged to cancel sensor offset. Changes in tilt are found by comparing the current reading to the initial reading. Economical: One tiltmeter can be used to monitor any number of inexpensive tilt plates. Easy to Install: Ceramic tilt plates are bonded to the structure; bronze tilt plates can be bonded or screwed to the structure. 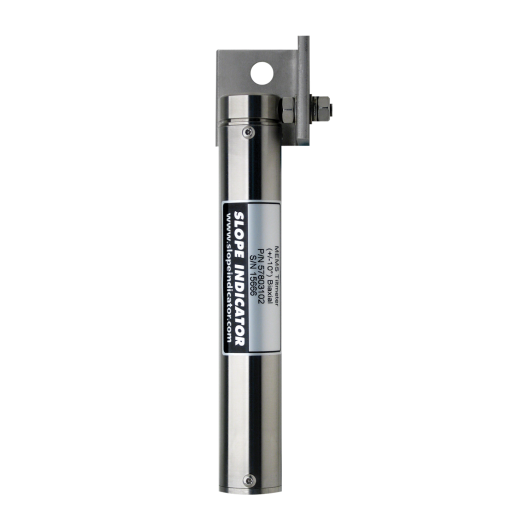 Easy to Use: Tilt readings are obtained quickly and easily by a single operator. Rugged, Reliable, and Accurate: The tiltmeter uses the same proven accelerometer technology used in the Digitilt inclinometer probe. Please download the Portable Tiltmeter Datasheet and Portable Tiltmeter Manual. These can be viewed and printed with Adobe Acrobat Reader. Two readouts can be used with the portable tiltmeter: the Digitilt 09 and the Digitilt DataMate. The Digitilt 09 readout simply displays readings, and the operator writes the reading in a data book. This is the normal practice for tiltmeters. 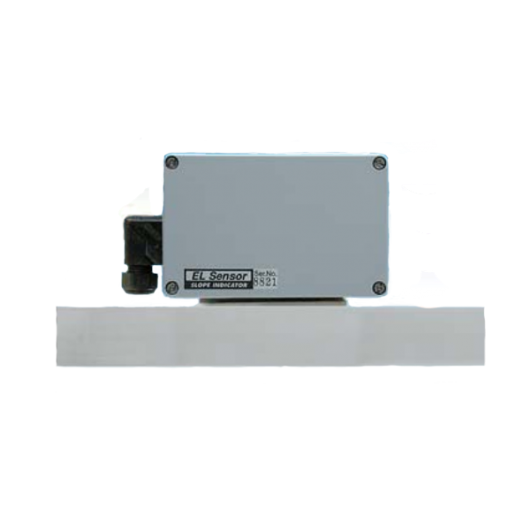 The Digitilt DataMate is really designed to record inclinometer surveys, but it also has a manual mode for displaying readings that can be hand recorded. Its recording mode is not really useful with the tiltmeter. Center Hole 63 mm (2.5").